Ljubljana, the capital of Slovenia, hosted an educational and marketing event ICCA Association Meetings Programme – AMP 2018. 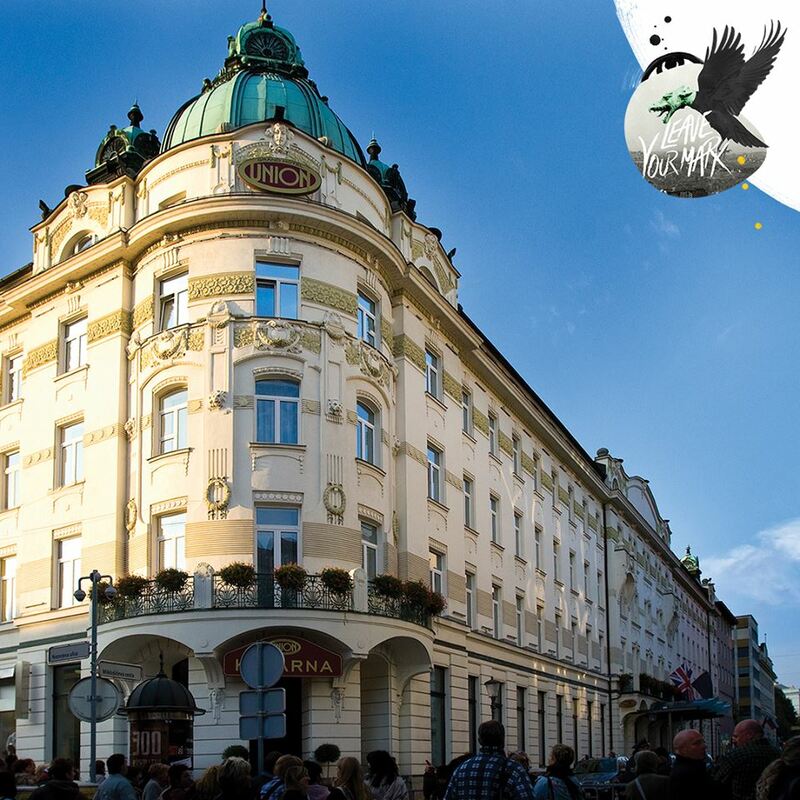 Union Hotels proudly hosted AMP’s attendees and the programme in the largest Conference hotel in Ljubljana – the Grand Union Hotel. Offering fully equipped conference rooms and the Grand Union Hall for lectures of prominent local and international speakers, such as the Nobel prize winner Lučka Kajfež Bogataj and the world’s most famous female chef Ana Roš, among others. Grand Union Caffe hosted a unique dancing workshop of Tango Milonga. After the workshop, a pleasant socializing over a good glass of wine from the quality selection from the wine shop in the peaceful atmosphere of the Grand Union Caffe, or a delicious piece cake was a perfect ending to a pleasant tango evening. ReUnion tango evenings were an evening well spent in a good company of dancing, culinary treat, excellent music and a nice glass of wine. The workshop was led by the dancing school Calesita specialized for Argentinian tango. Once upon a time, the Hotel Union in Ljubljana was named after hoppel poppel trout and in the memory of that time, the dish can still be ordered today at the Union’s Central Hotel restaurant. The union hoppel poppel is one of the typical Ljubljana dishes that we find under the auspices of the Taste of Ljubljana project. You can easily prepare your dish at home, in a seasonal manner, in the spring, with asparagus and carnivorous sausages, perhaps from the remains of Easter ham in the fridge. In choosing ingredients for your favourite hopel popel only sky is the limit.